Developing IEP goals is a stressful task for most educators who already struggle to find enough hours in the day. Although IEP goals are a mandated requirement for students with disabilities, the criteria for measuring them can be unclear with good training being typically hard to find. 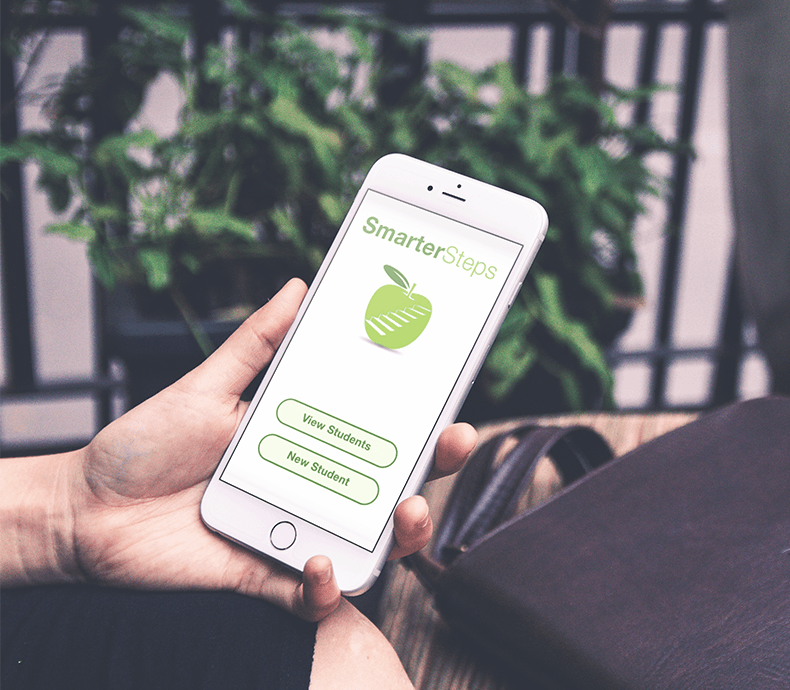 The IEP goal development process can be daunting and may cause some educators to look for shortcuts. Poorly written goals, which are non-specific to the child and unrealistic to measure, lead to poor data collection. This causes additional loss of time, frustration and little to no progress for students. Due to federal mandates, this problematic IEP structure can sometimes result in legal complications. 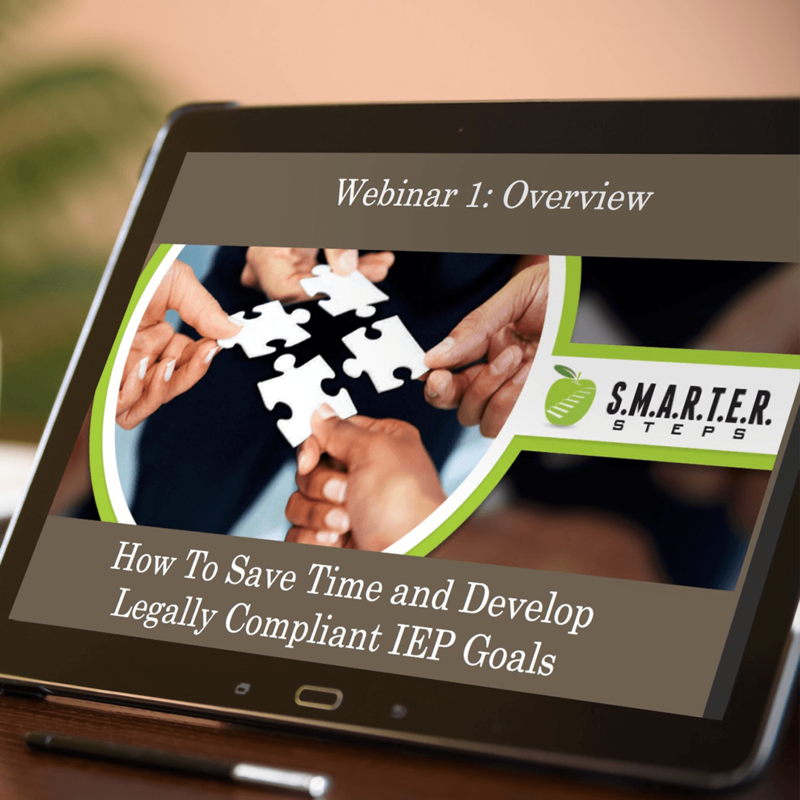 With proper training and an effective process, you can create valuable IEP goals that require less time to manage which causes less stress. Since these goals drive services, mastering the art of writing them effectively means you have the power to make a difference, for both students and parents. Browse our products, check out some of our free resources or contact us to discuss how we can best help you get started. Our membership program caters to parents, educators, administrators, and advocates seeking assistance and resources in goal development.